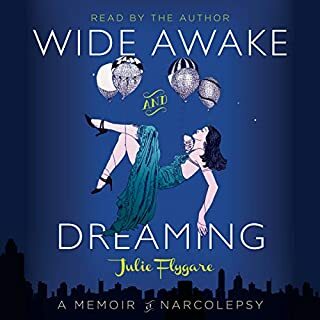 Julie Flygare was on an ambitious path to success, entering law school at age 22, when narcolepsy destroyed the neurological boundaries between dreaming and reality in her brain. She faced terrifying hallucinations, paralysis, and excruciating sleepiness, aspects of dream sleep taking place while wide awake. Yet, narcolepsy was a wake-up call for Julie. Her illness propelled her onto a journey she never imagined, from lying paralyzed on her apartment floor to dancing euphorically at a nightclub; from the classrooms of Harvard Medical School to the start line of the Boston Marathon. Fantastic, unique and engaging story brought to life by the author who is a wonderful narrator. I enjoyed from beginning to end and I can't wait until she writes and narrates another one. 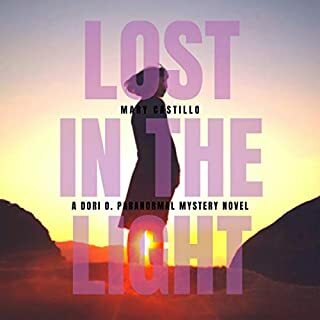 When we last saw Dori Orihuela in her first thrilling paranormal mystery, Lost in the Light, she received a shocking message slipped to by her high school flame, Gavin Salazar. 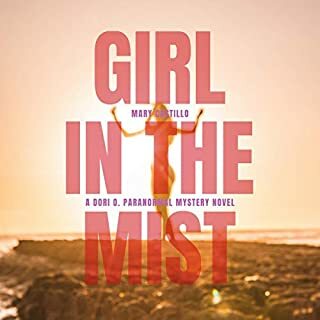 In this short novella, Girl in the Mist, we pick up where we left these two lovers as Gavin sweeps Dori off to a romantic weekend in Carmel, California. Their charming cottage, hidden in the cypress trees, holds a dark secret. A young woman appears in the mist, not knowing her name or how long she's been dead. When Dori tries to find out what happened to this broken young spirit, everyone she encounters refuse to speak of what happened. I thoroughly enjoyed this next installment to the Dori Orihuela series. It was such a great combo of mystery, interesting ghost story and advancing the narrative of the Dori/Gavin relationship. Mary does a stellar job narrating--I could listen to her all day. I highly recommend! It took me a minute to warm up to this book but boy am I glad I kept listening. 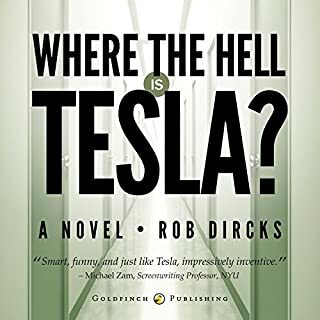 I really enjoyed this thoroughly original story and the author did a terrific job narrating. I recommend! 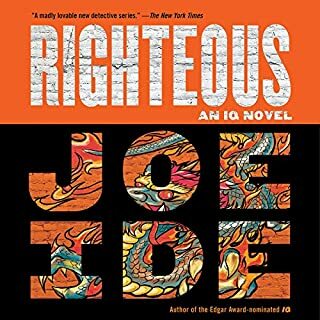 Book 2 in the IQ series is just as good if not better than the first, which I loved. Sullivan Jones does a fantastic job brining all the characters to life. One of the best narrators I've heard and I listen to A LOT of audio books. Great from beginning to end. Joe, hurry up with the next one please!!! 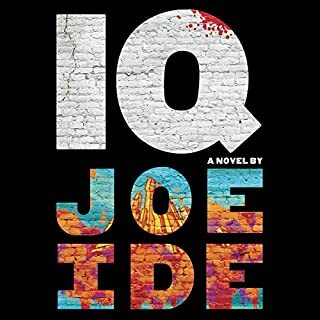 IQ is one of the most interesting characters and his story is interesting from page 1 to the end--fantastic book. I can't wait to get the next one. I hope this series continues for many books. Lost in this Good Book! I thoroughly enjoyed Lost in the Light. 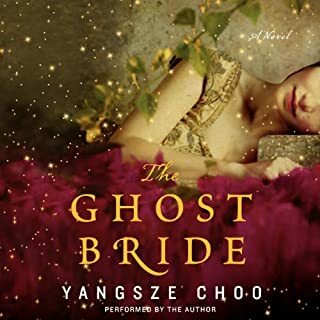 It’s a wonderful combination of ghost story and historical fiction with a modern-day heroine to root for. The author does a great job toggling between the main character, Dori Orihuela in the present day and the life story of her ghost, Vincente. The intertwining stories drew me and kept me riveted until the end. I also loved the cast of characters in Dori’s life. I laughed out a loud a few times over the antics of Dori’s Grammy who’s unapologetically irreverent and outspoken about Dori’s life. What really brought the book to life for me was the wonderful narration by the author, Mary Castillo. Her voice is very pleasant to listen to. And, she’s spot on with the voices and accents—not easy to do! She did a better job than some of the “professional” narrators in other books I’ve listened to. In fact, I think she could have a second career as a narrator if she wanted to.